The Wrecking Crew’s Ex Global has just shared some new visuals for the new year. 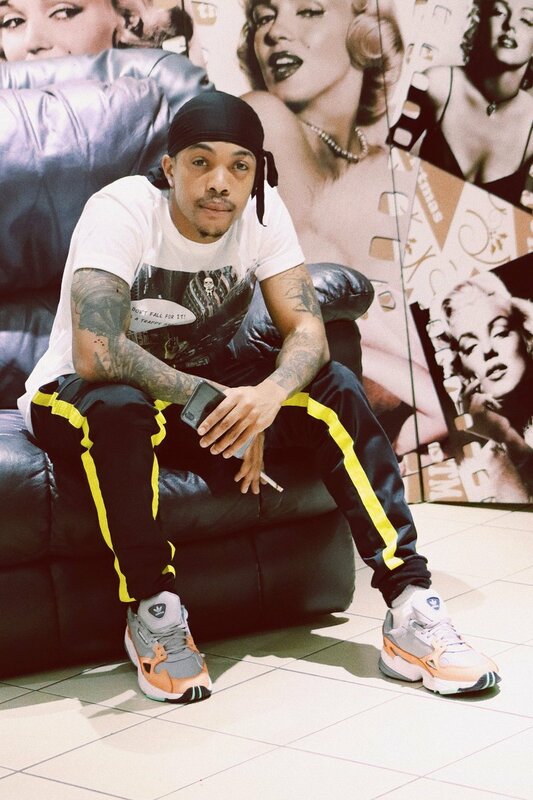 The video is for his ‘I Did It’ joint and has scenes set up in house party form as we see Ex surrounded by his crew members pretty much having a good time and supporting their fellow member. Shot by Untamed Pictures, the song is pretty hard and these visual do well to to amplify it.